I just got back from the SIHH (the Salon International de la Haute Horlogerie) in Geneva which is a truly exclusive event. The world’s leading luxury watch brands are presenting their newest collection those days. Stay tuned for the upcoming posts on what has caught my eye. Let’s get started today with one of my favourites: IWC Schaffhausen! 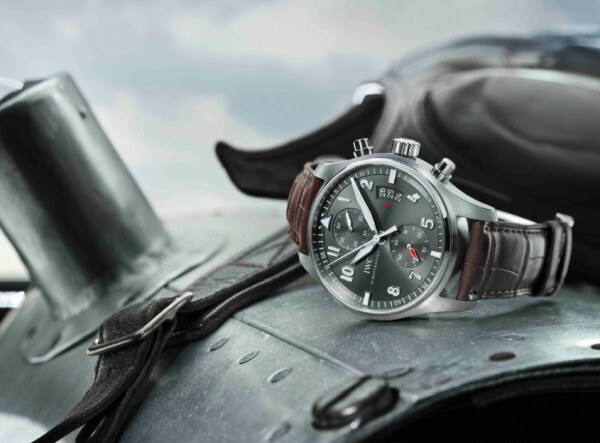 IWC Schaffhausen gets off to a powerful start in 2012: the year of the Pilot’s Watch. 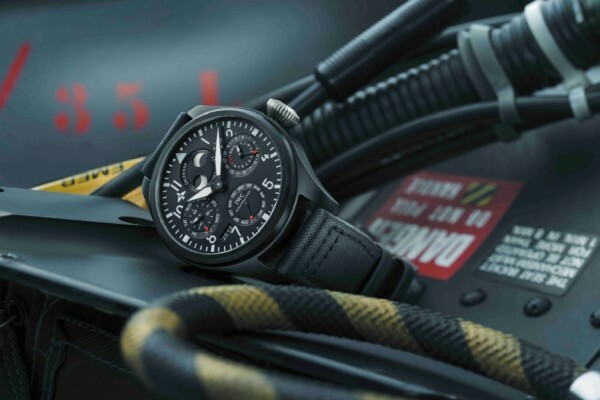 With five new models, the TOP GUN collection establishes itself as an independent formation within the IWC Pilot’s Watch family. The year’s high-flyer is the TOP GUN Miramar: a tribute to the place in California where the myth of the elite pilots was born. 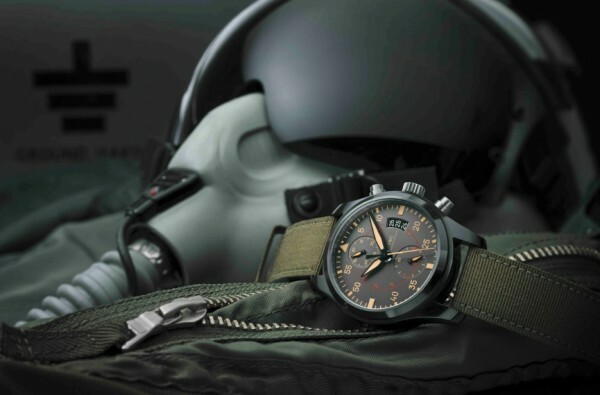 In the 89365 calibre, the Pilot’s Watch Chronograph TOP GUN Miramar (Ref.3880) is equipped with one of the most advanced and robust chronograph movements available. 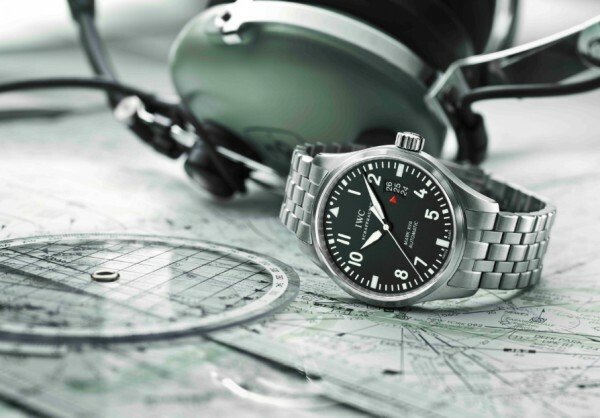 The high-quality Top Gun engraving on the titanium case back is a tribute to the world’s best pilots and an indication that this is the technological highlight of IWC’s Pilot’s Watch family. 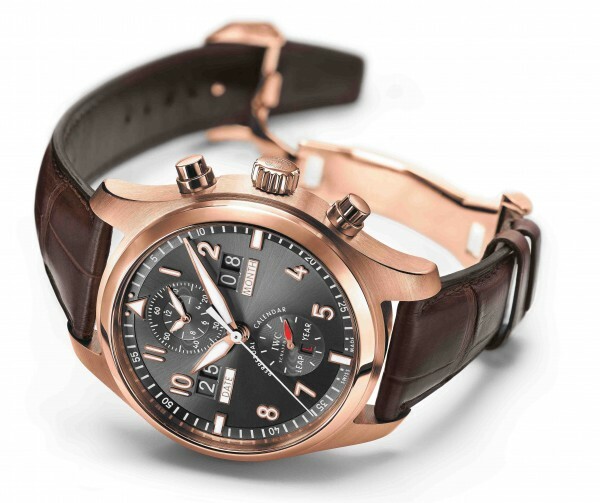 …the Spitfire Perpetual Calendar Digital Date-Month (Ref. 3791) combines tasteful design with the art of watchmaking at its finest. 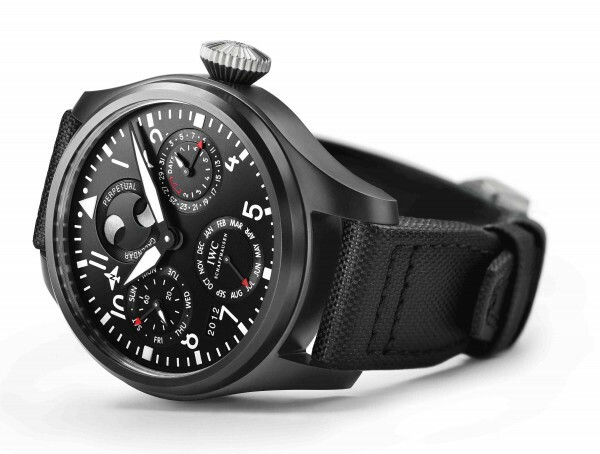 It is the first IWC Pilot’s Watch to show the date and month digitally, in the form of four large numerals. Enjoy those beautiful mood photos. For further information, I invite you to visit the IWC homepage, by clicking here. 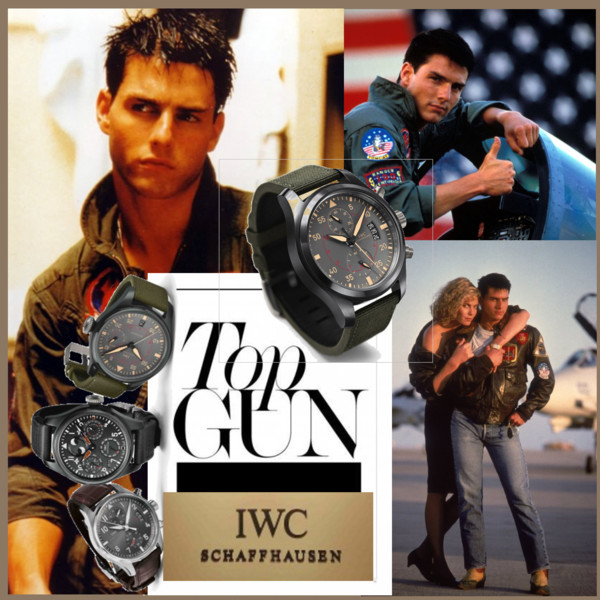 The military-style design and IWC’s long tradition in the manufacture of so-called deck watches inspired IWC Schaffhausen during its creation of the TOP GUN Miramar line. 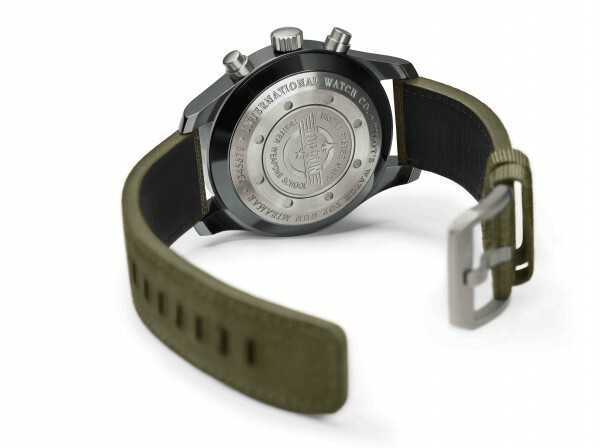 The desired visual effect is achieved – among other things – by the shimmering metallic grey of the ceramic case, the beige of the hands and chapter ring and the green textile strap. The Big Pilot’s Watch Perpetual Calendar TOP GUN‘s imposing ceramic case is a repository of some of watchmaking’s greatest-ever achievements. 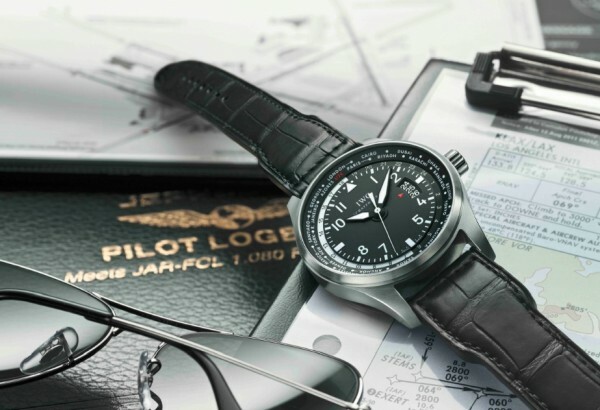 Launched in 2002, the Big Pilot’s Watch (Ref. 5009) has maintained its high-flying trajectory ever since. Its IWC-manufactured 51111- calibre movement – the largest automatic movement from IWC – contains all the features that have proved their worth in the long history of mechanical watches from IWC Schaffhausen. The city ring on the Pilot’s Watch Worldtimer (Ref. 3262) bears the names of 23 places around the globe, each of which represents one time zone. The Pilot’s Watch Mark XVII (Ref. 3265) is available, among other things, with the newly developed stainlesssteel bracelet featuring a folding clasp with fine-adjustment clasp. 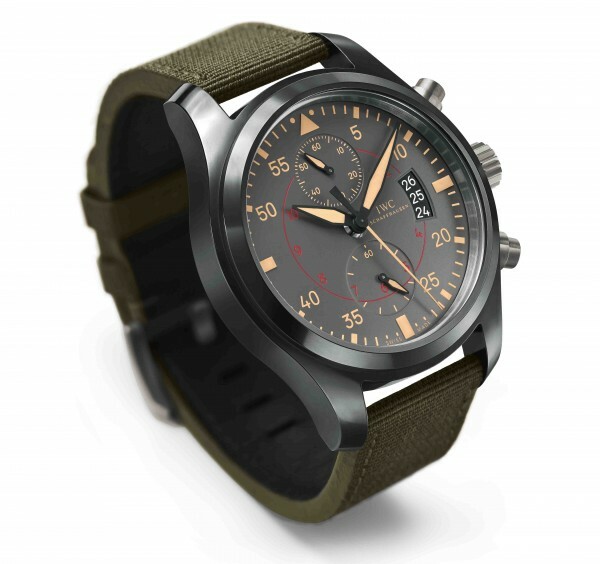 Since its initial launch in 2006, the Spitfire Chronograph has enjoyed increasing popularity. Now, with the slate-coloured dial, it has taken on a chic new face. 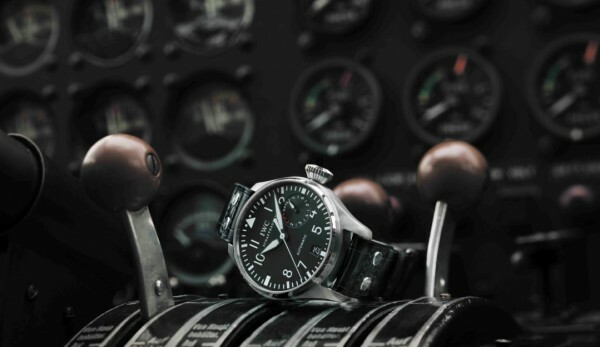 Gentlemen, discover your inner pilot and enjoy those beauties on your wrist. You will surely have the ladies’ attention.